The past year has become the starting point in creating the child of our dreams. Looking back, we see how much has already been done and, looking forth, we understand that there is much more to be done. We are not afraid of the upcoming work, moreover, we are impatiently waiting for it. Together with you and your support, we continuously work on improving the game of our dreams – Lost in Sky. In the final article of 2017, we invite you to find out or remember the highlights of the effort our team had to do for making this idea come true. Let’s go! As it often happens, it all began with an idea. 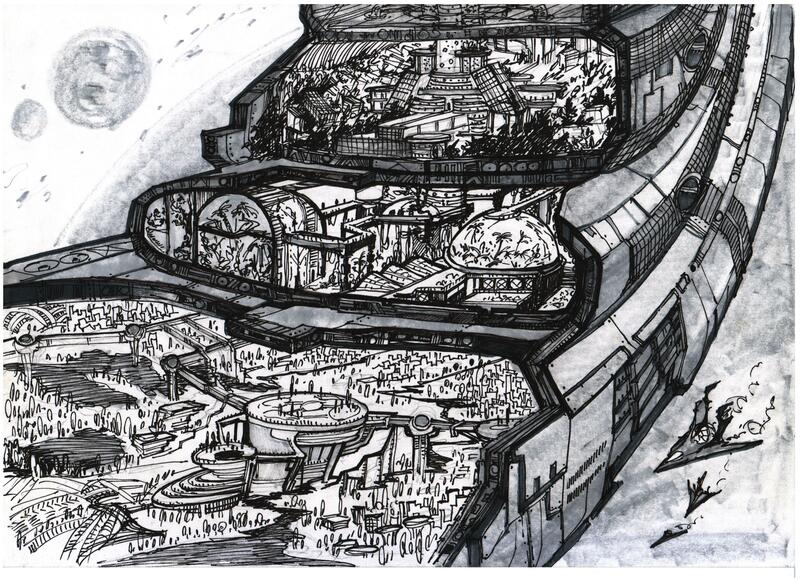 The city-ship, drifting in open space. A huge structure, which was once part of a much larger structure. ARK – the last stronghold for survivors from the Earth. This idea captured our minds: endless space, mysterious background story, unlimited opportunities in experiments with the new world. A comic book as a part of the project. At once it became clear that the world of Lost in Sky was complicated and multi-sided. Having played once you will never be able to cover all the back streets of the world, discover the complicated relationship between the main characters, to see the details of the story and the rest important aspects. Therefore we came up with the idea to create a graphic novel which will push back the limits set by the game. 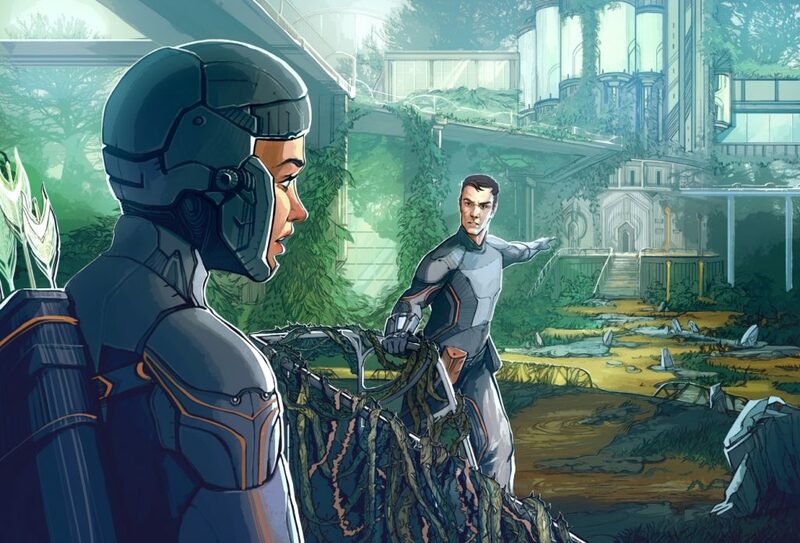 The comic will help player to deepen into the universe itself and go into details which could distract the player from gameplay. The world needs heroes – even the fictional world of ARK. Having the universe invented, it was time to place one or more characters in it, which the player can associate with. From the very beginning, the mechanics of the campaign was designed for two heroes – so Roy and Eileen were born. Roy – a trained fighter, a courageous adventurer, and a dashing female conqueror. Eileen – was to become Roy’s companion, in the first place. She had to simultaneously be a mysterious, fragile girl and a ruthless warrior who does not leave any chances to rivals. The first levels. 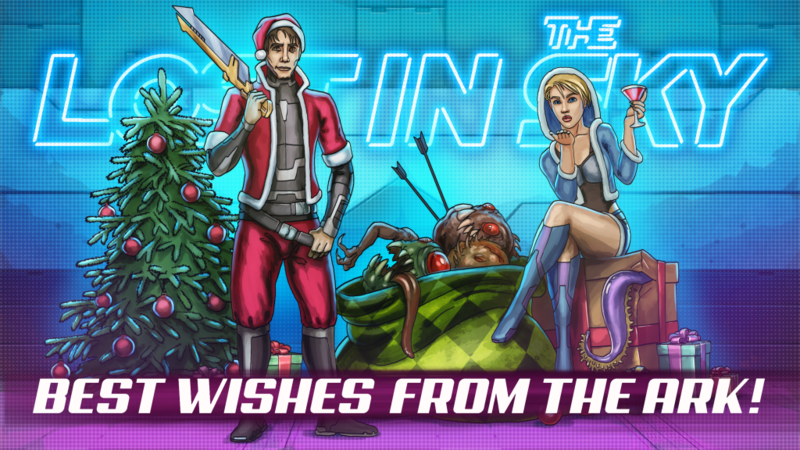 The world has been created, the characters have been added – so it was time to make the game scenery itself! Of course this was happening simultaneously, but we are trying to put everything on the shelves here, right? The first demo level, was made in the human city – an extremely picturesque and technologized place. We were very lucky to get talented artists in our team, so the game looked amazing even in early stages. How about the monsters? And really, whom should the humans run from? Whom to save the world from? It is now that we have a lot of monsters, but at that time they were much less. However, in our case, less – does not mean worse. Even then our beasts were unique in their kind and as diverse as possible within the framework of the gameplay. Parallax and other thingies. Everybody has them, are we worse? We have added beautifulness and modern trendy stuff. Indie Prize 2017. The main event of the year. The trip to Indie Prize awards which was part of the Casual Connect Kyiv game developers conference was our team’s first major real-world meetup. We won’t lie to you by saying that this was our first major test for Lost in Sky. And even though we didn’t win anything we received tons of quality feedback and positive reaction from the audience, which got us so excited. Frankly speaking, on the showcase floor our game was played the most and longer than any other.The hype around the game was real, and members of our team were constantly answering questions from conference members. One of many who tried Lost in Sky was representative from Rovio, the studio behind Angry Birds. Working on mistakes. The Indie Prize 2017 was over, and the emotions and impressions calmed down. With new powers, positive feedback and excellent ideas, we got back to work. First things first, based on the feedback we’ve got from players at the convention our IT guys introduced some adjustments to monster’s behavior inside the game. The main reason behind those adjustments is to show the monsters’ move pattern in a form of a small puzzle, and we want players to crack that puzzle thus dealing with their enemies. 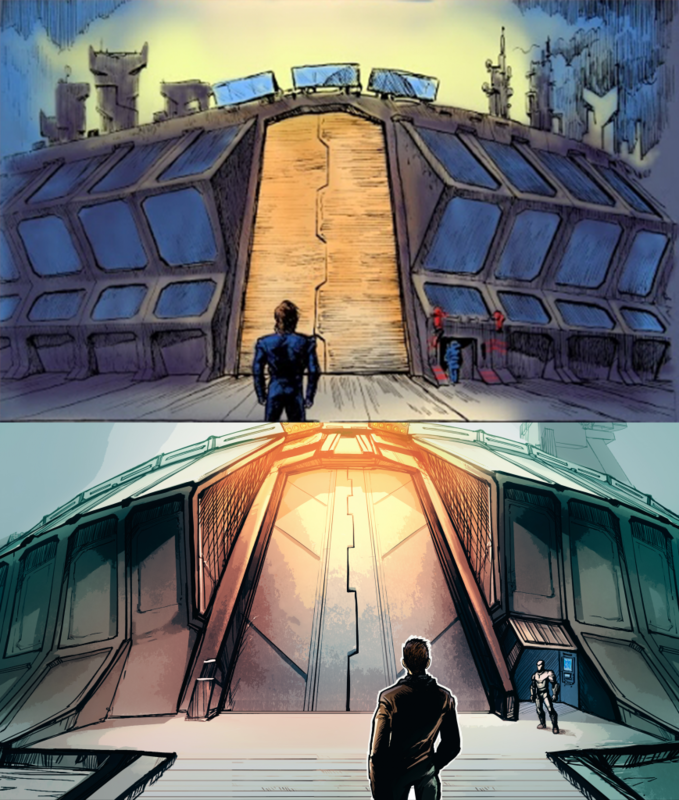 Parallel to the IT department our artists were hard at work on the Lost in Sky comic book. Speaking frankly, the work on it did not stop and went parallel to the development of the game. However, at this stage it was decided to qualitatively change the already existing art. Simply put, to redraw it more beautiful. Game Factory 2017. Once immersed into the exhibition atmosphere, there is no way back. 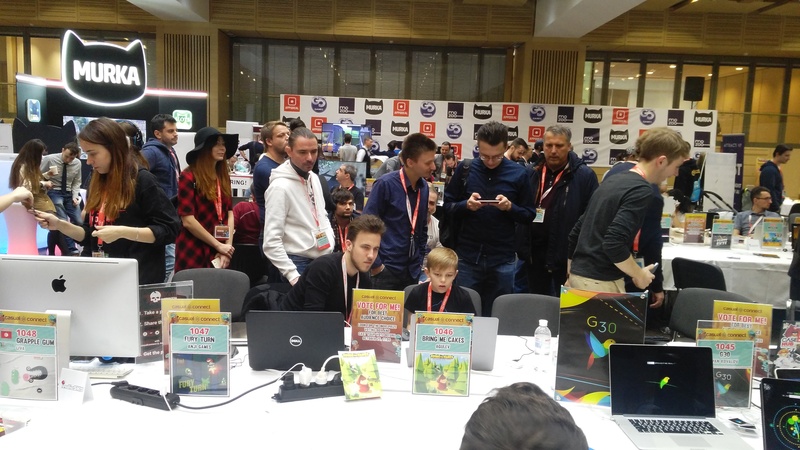 In November, our team was part of the third international game developers conference in Moldova – Game Factory 2017.This event attracted many game developers and industry professionals from different countries: Poland, Russia, Hungary, Romania, Latvia, and Moldova. We simply couldn’t miss such a wonderful event and decided to partake in full: Onstage master-class and a floor showcase of the latest build of out game for the guests. In return we received a ton of precious feedback, but first things first. Our friends from Avantaj Prim – Dmitri Molochnik and Egor Bashinsky held a master class – Bring your game to life with Spine and Unity about 2D animation and its benefits in Unity engine. Guys took an in-depth look into the technical side of animation and at end showed a small demo with a daring hipster shooting off violent ghosts. As to showcase, there were many requests — some wanted higher player damage and thicker visual effects, other looked-for UI interactivity and some wanted to try Lost in Sky in multiplayer mode. Early Testing. Already in November we started to involve volunteers in early testing. 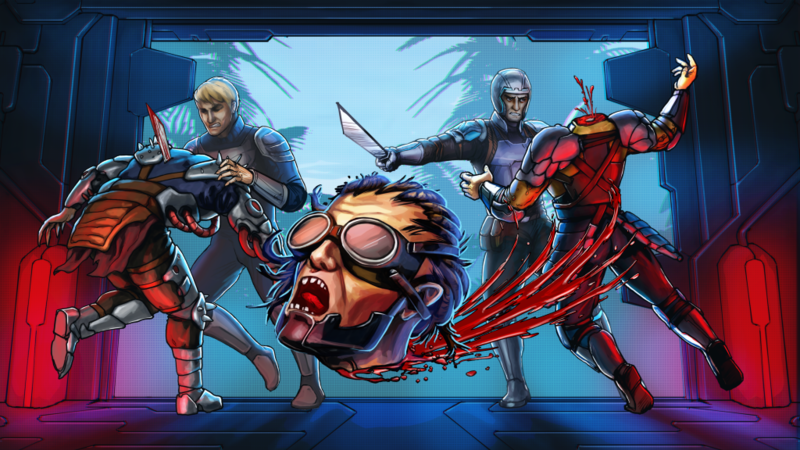 A fully playable but not yet a final build is already available for those wishing to participate in the development on the popular platforms: Android, iOS, Windows (Steam). A lot of players have already tried Lost in Sky and told us about improvements and bugs. Acquaintance with Arpu.Guru. 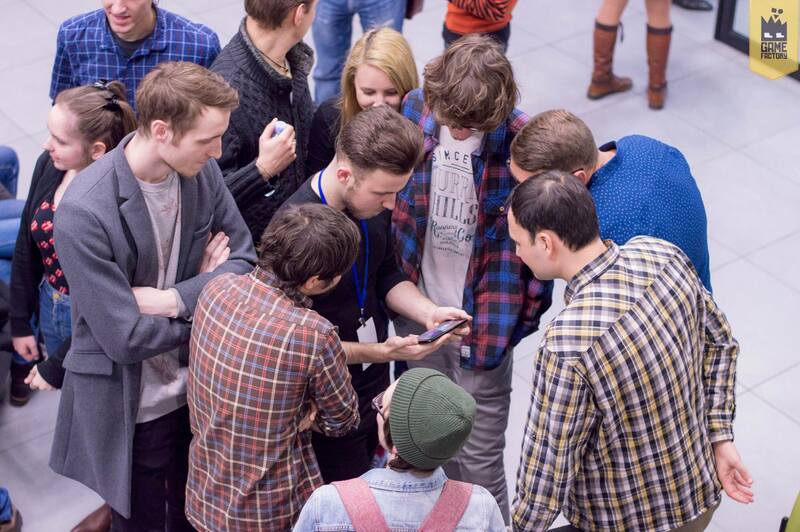 In December we met an excellent team – Arpu.Guru, that unites experts from the game industry. We get constructive and professional feedback on our game from them (and hope to receive even more in the future). The Lost in Sky team wishes you a happy New Year, fulfillment of your wills, professional successes and most importantly, we wish you to follow your dreams! Let our story be an example and a stimulus for your achievements. The past year has become the starting point in creating the child of our dreams. Looking back, we see how much has already been done and, looking forth, we understand that there is much more to be done.